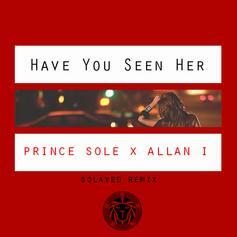 Prince Sole Remixes Allan I's "Have You Seen Her"
Experience Prince Sole "Wish You The Best" Video, a new offering from Prince Sole, which was released on Sunday, August 11th, 2013. 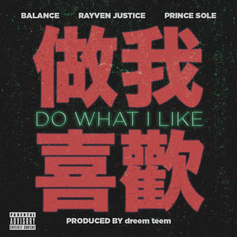 Things are looking better for Prince Sole with each new release, which Prince Sole "Wish You The Best" Video has proven yet again. 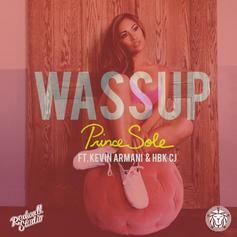 It's worthy addition to the impressive body of work Prince Sole has been developing over the years. We're looking forward to hearing what's next. 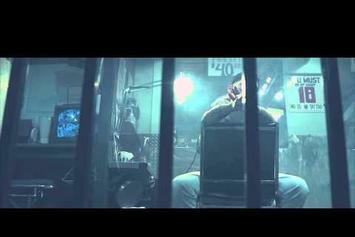 Watch Prince Sole "Dripped in Gold" Video - it's the latest video from Prince Sole, having dropped on Tuesday, May 14th, 2013. Prince Sole's musical situation is improving with every new release, and Prince Sole "Dripped in Gold" Video will most definitely help the cause. 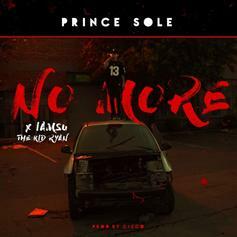 It's a fine addition to the growing body of work Prince Sole has been developing since stepping foot in the game. 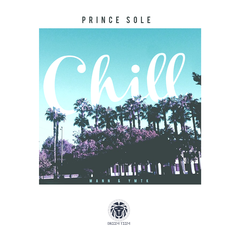 We're looking forward to what Prince Sole has in store. 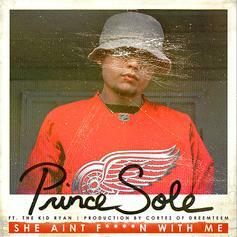 Prince Sole flips Drake's new "Women Love Beyonce." 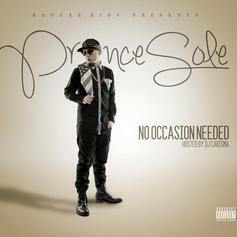 Off "No Occasion Needed"
Off upcoming Mixtape "No Occasion Needed"
Stream Prince Sole Feat. 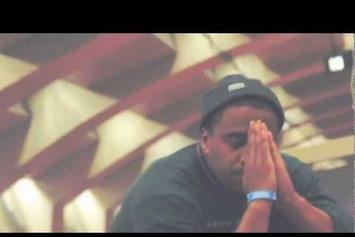 Damey "Focus" Video, the latest video from Prince Sole, which dropped on Thursday, October 18th, 2012. 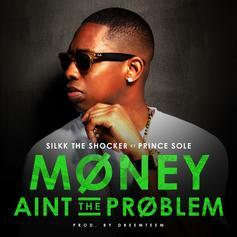 Prince Sole's odds keep getting better with each new leak, and Prince Sole Feat. 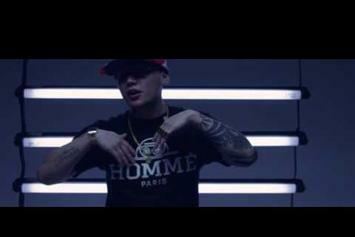 Damey "Focus" Video will undoubtedly improve his chances of winning. 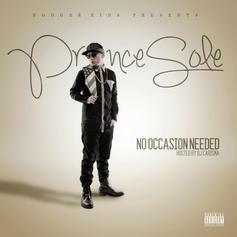 It's a worthy addition to a respectable catalogue that has seen a lot of growth since Prince Sole debuted in this game. We're looking forward to the follow-up. 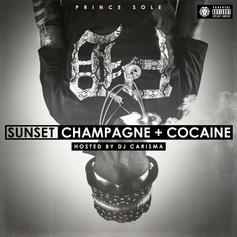 New Prince Sole...Give West Coast Party (Freestyle) a spin - it's the latest release from Prince Sole, having dropped on Tuesday, August 7th, 2012. 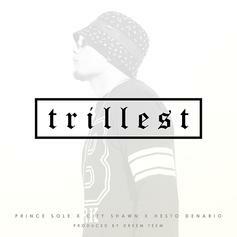 New Prince Sole singleBump Fuego, the latest cut from Prince Sole featuring Iamsu & Rayven Justice on the assist. It was released on Thursday, June 28th, 2012. Off "No Occasion Needed"Check out Molly, the latest from Prince Sole which features a guest appearance from The League Boyz on the. The track was released on Wednesday, June 13th, 2012. 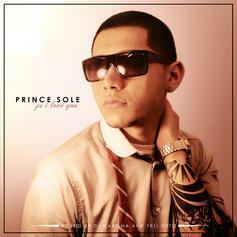 Official RemixListen to Panic (Remix), the new track by Prince Sole featuring Difi which was dropped on Thursday, April 26th, 2012.